The Ulimate Hen’s Makeover & Glam-up at your door step! Fabulously beautifying Hens celebrate with your best girlfriends , enjoy life, love and femininity. 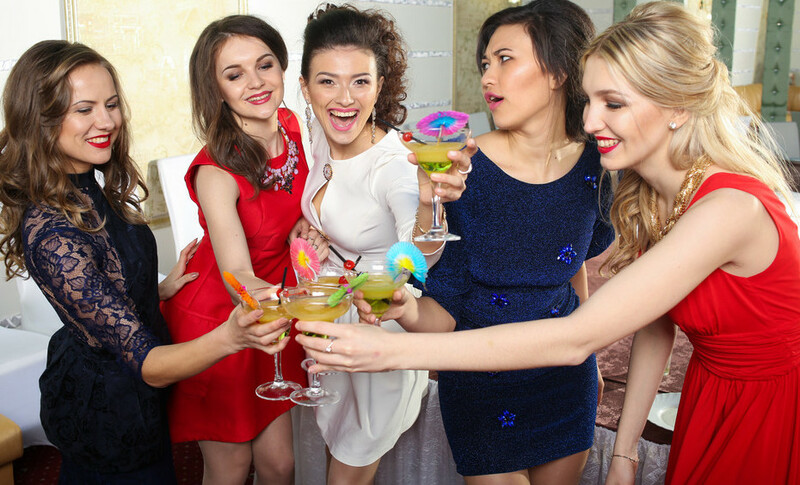 The perfect start to your Hens celebrations with your best girlfriends. This fab Makeup Class will have you prepped, primed, looking gorgeous and ready to pose for oh-so-many pics as you party on…. Memories will be created and captured for a life time with this gorgeous, girly and completely unique experience. The Makeover Party that will have you prepped, primed, looking gorgeous and ready to pose for oh-so-many pics as you party on…. With each guest enjoying this hands on eyes-lips-cheeks glam-me-up makeover taught by Renowned Professional Makeup Artist, this gem of a Makeover Party, truly captures that excitement, ecstatic feeling of getting ready with the girls for a big night out! …you will also enjoy the extra sparkle like that wow factor feeling that comes with having your makeup done by a pro! Imagine how you will feel stepping out with a fabulous new makeup look You Absolutely Love! Choose the date and time and any additional special items to customise this memorable event for the Bride to Be. Experience this 2.5 hour makeup styling with your besties! Illusions Specialising in Makeover Events, Fashion Fundraisers, Bridal and Baby Showers, Birthdays, Girly Get Togethers, and Event Hair, Makeup Styling …..
3 reviews for The Ulimate Hen’s Makeover & Glam-up at your door step! Such a beautiful experience & learnt so much! Thank you for a lovely time. •Beautiful and so liberating to learn something new and fun! Absolutely awesome experience. Thank You !! Absolutely the BEST Hens party ever !!! Great concept, loved everything, beautiful venue, food, china, makeup class was a hoot, lots of fun, thanks for all your magic, we all walked out looking stunning and excited as we headed to The Crown…. Hi Rebecca, thanks for the wonderful feedback.